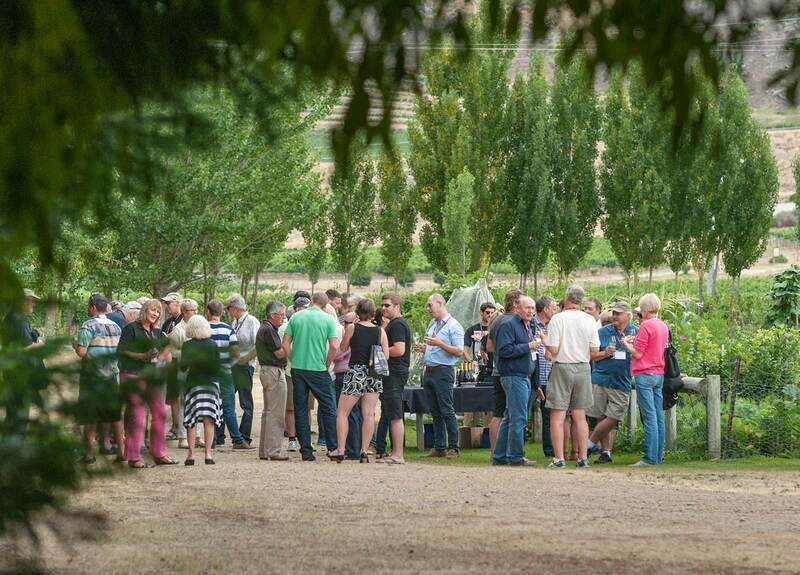 An invitation to Pinot aficionados to indulge and imbibe in the 14th Central Otago Pinot Noir Celebration. 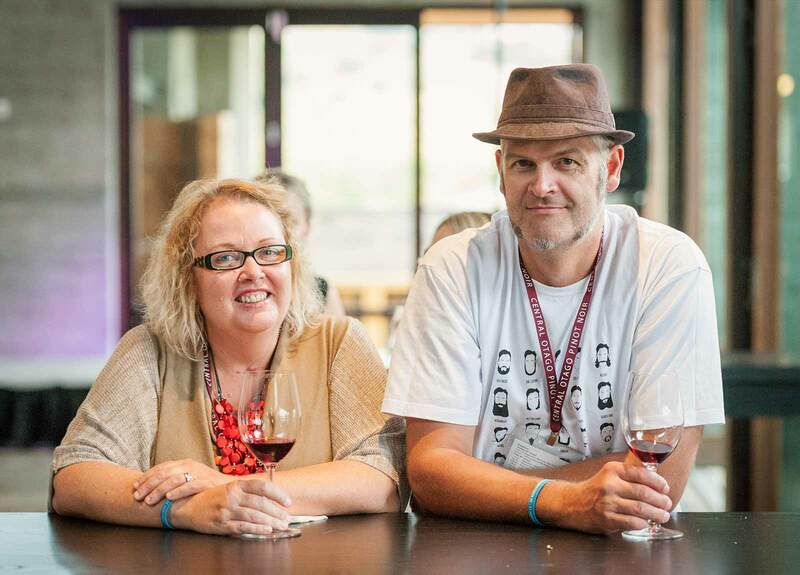 Befriend more than 40 Central Otago Winemakers and up to 200 other wine enthusiasts. 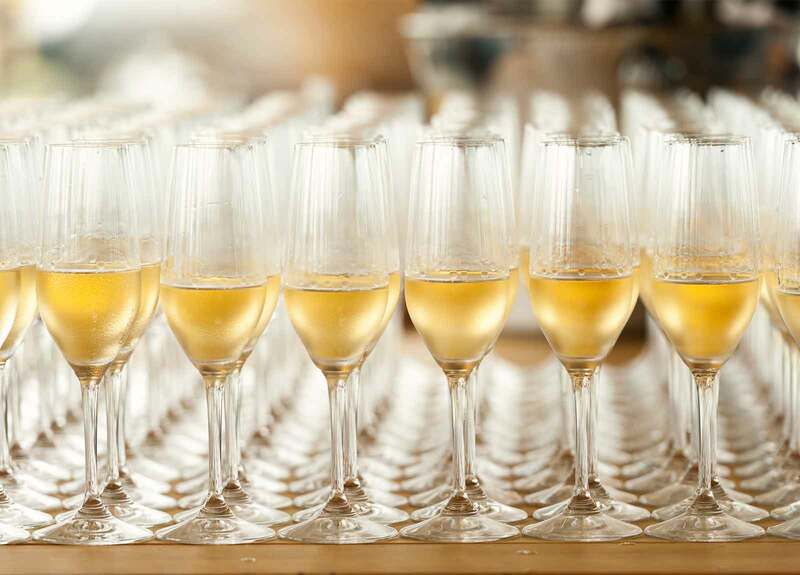 Try masterclasses, tastings, food pairings and more! 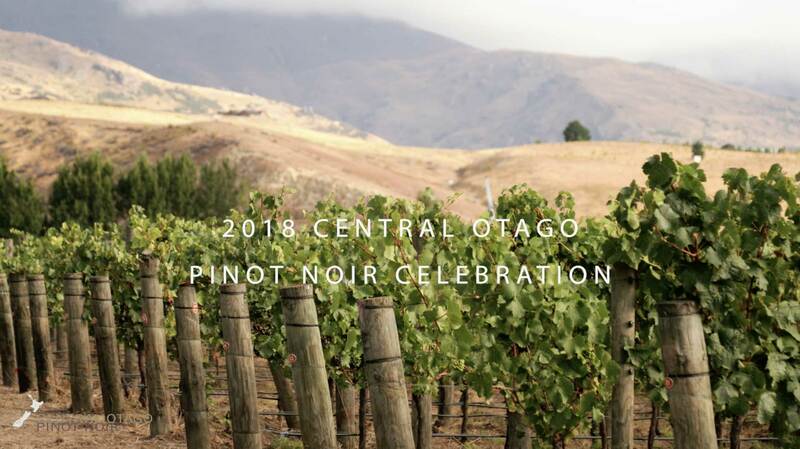 Over the three days of the Celebration you will discover just what it is that sets Central Otago Pinot noir apart from the rest. 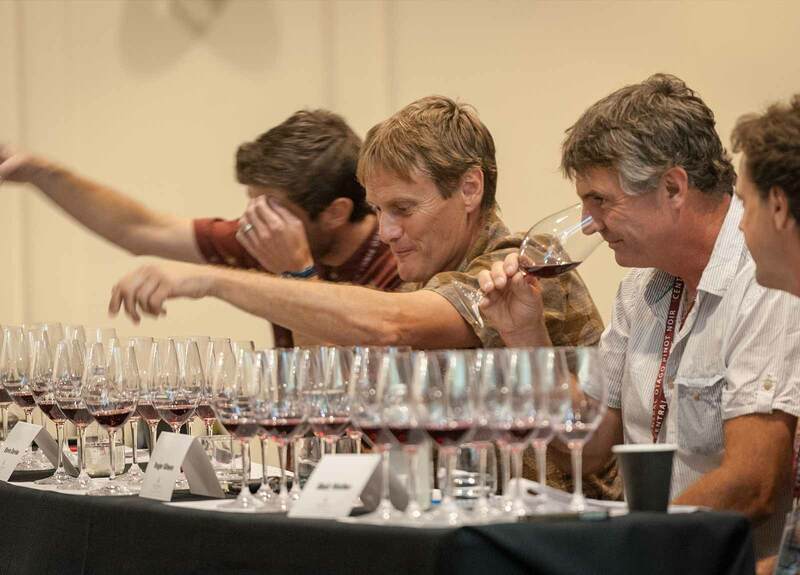 Join with other Pinot aficionados as you share in master classes, tastings and food and wine matches that will profile the region's uncompromising characteristics and unforgettable characters, highlight the different winemaking practices and philosophies that produce wines of such distinction and enable you to relax and unwind in some stunning locations. 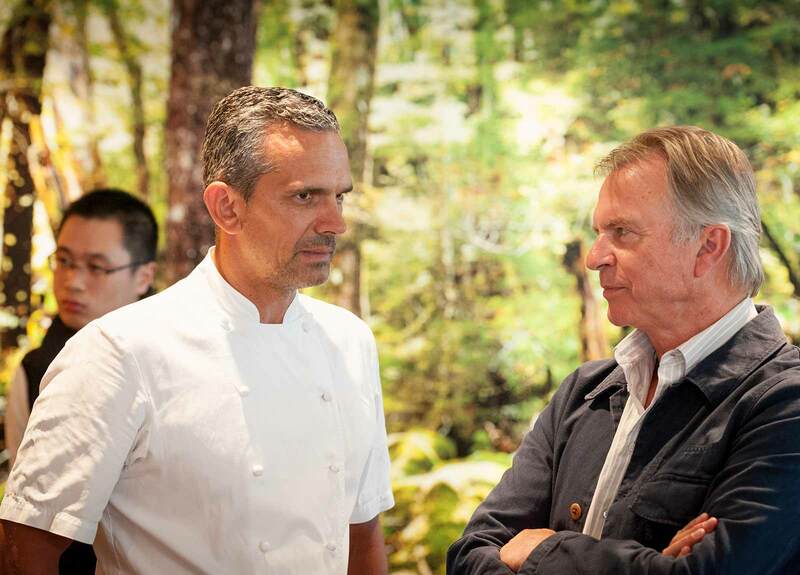 Grand Opening Night at the Skyline Restaurant. Meet at the Millennium Hotel for pickup. 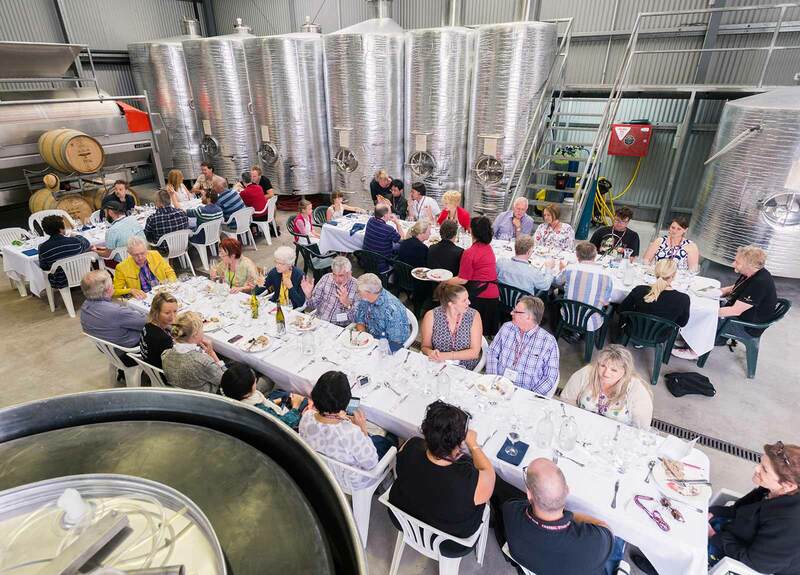 Travel by coach to Amisfield Winery, Pisa for the Grand Tasting in the wine hall. 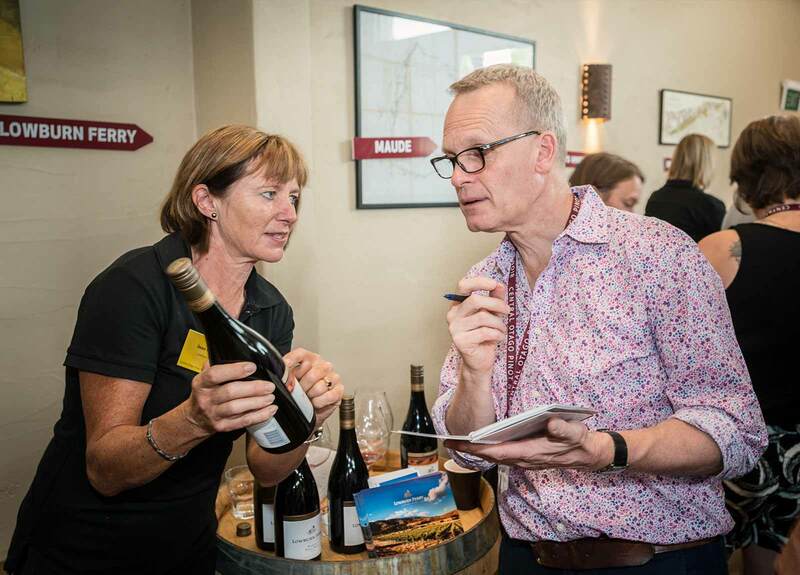 Grand Tasting — A tasting of the Participating Central Otago Wineries hosted by Winemakers and Principals. Each winery will exhibit 2 Pinot Noirs. 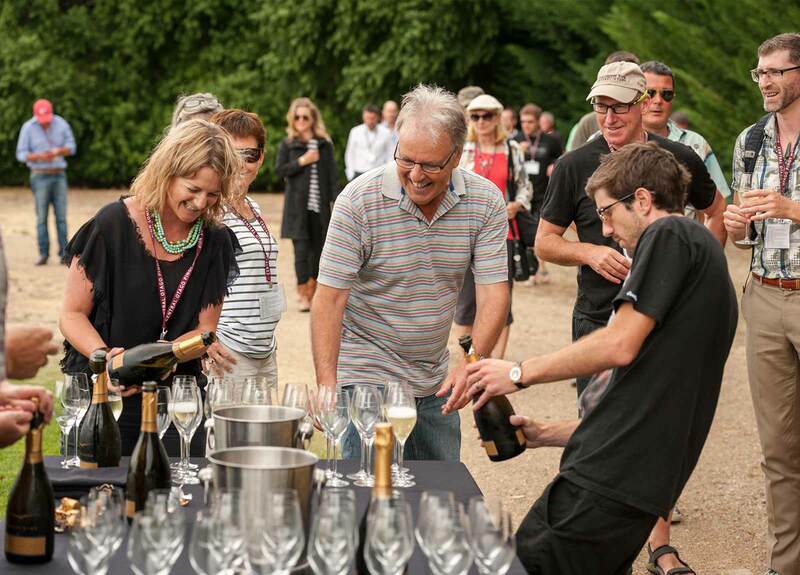 Lunch in the Vines — Experience superb lunches combined with exquisite wine pairings hosted by Central Otago winemakers. 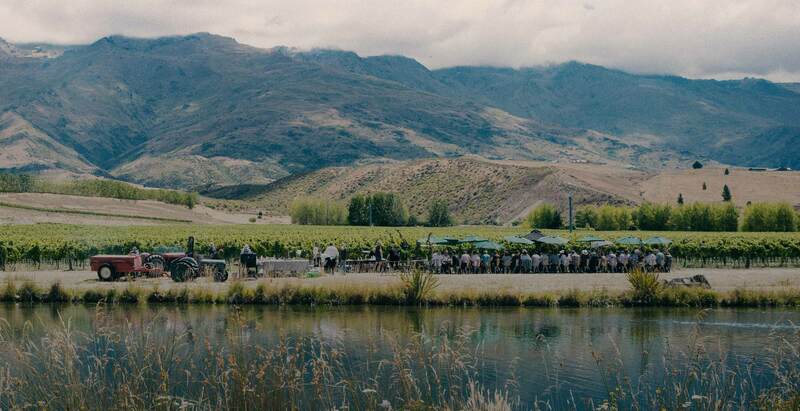 Enjoy the surrounds of some of Central Otago's most picturesque wineries. 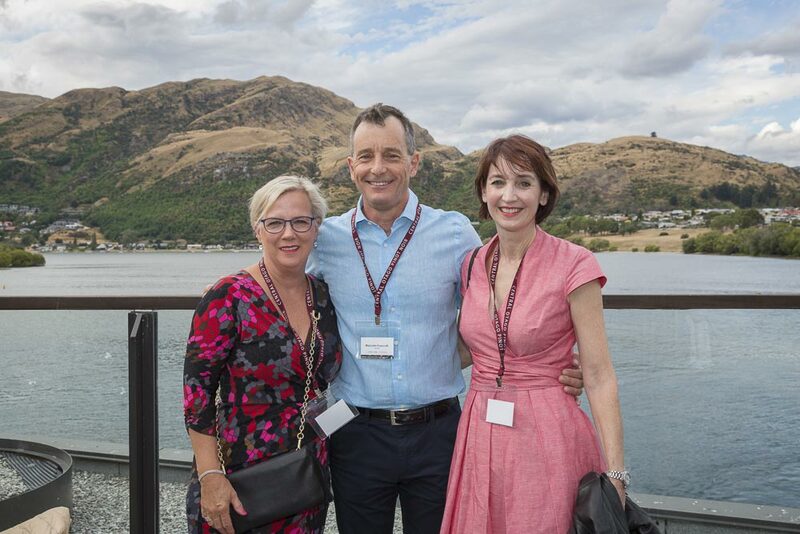 Downtown dinners in Queenstown, hosted by Central Otago winemakers. 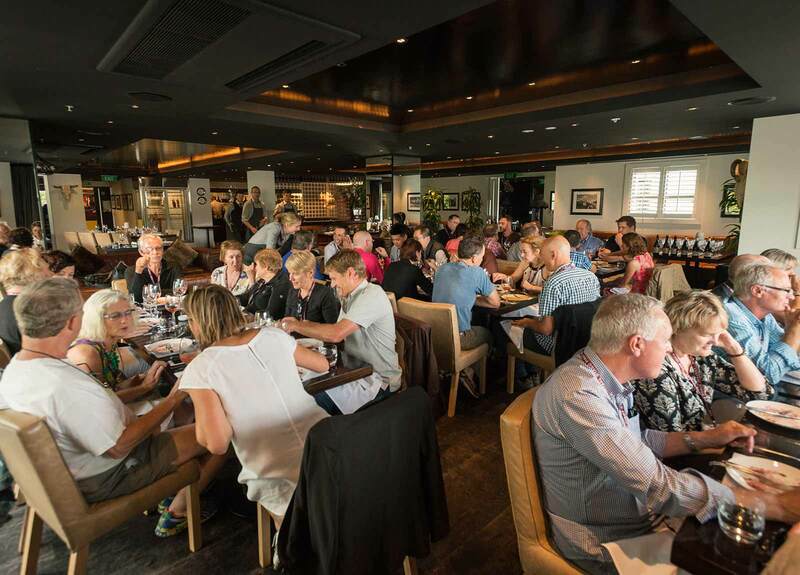 Informal lunch — Board a coach for relaxed lunch at the much admired Jacks Point. The Grand Dinner at Coronet Peak, high up on the alpine skyline is the venue for our Grand Dinner, signalling the Celebration's finale. 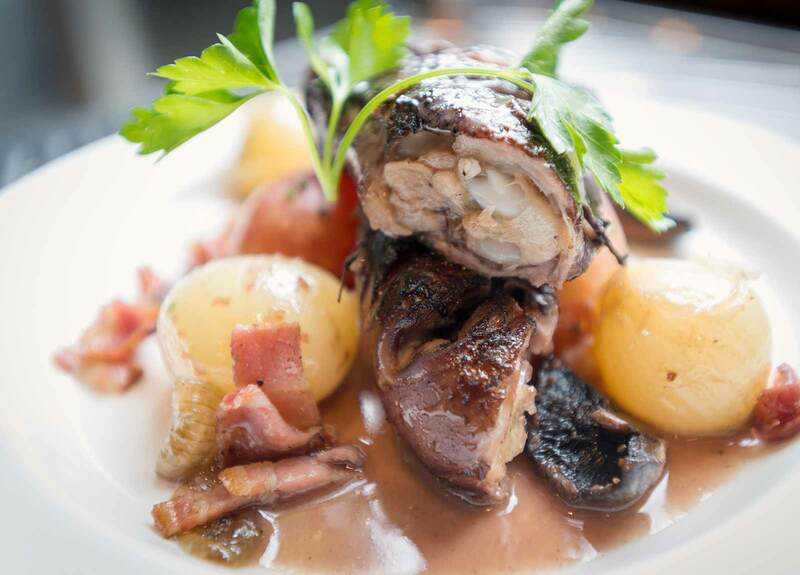 Delegates will enjoy an evening of superb dining accompanied by a selection of the region's finest wines. 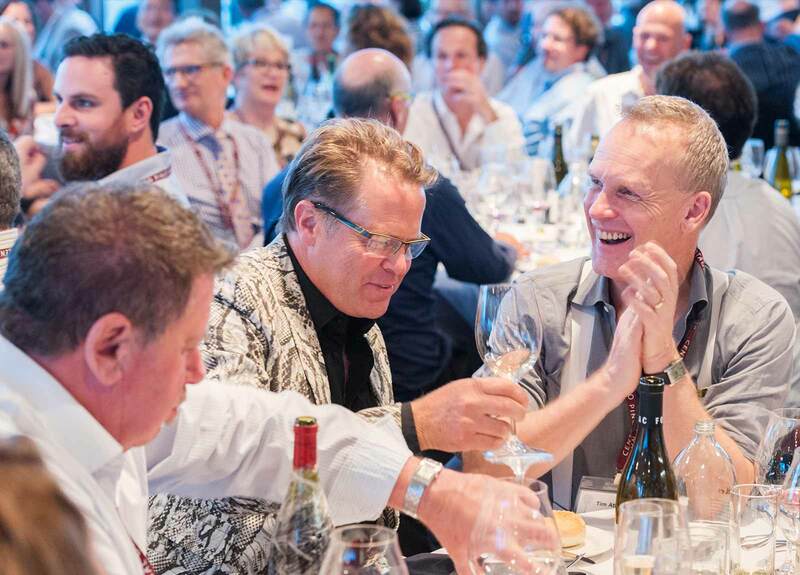 The Dinner concludes with a Charitable Auction of a special cuvee of Central Otago Pinot Noir.